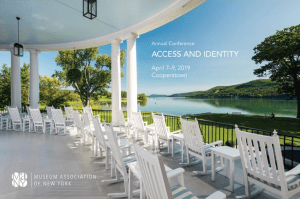 The MANY Annual Conference is the largest gathering for both established and emerging museum professionals in New York State. This year’s conference will bring more presenters and sessions than ever before and will cover topics on fundraising, education, collections, and discussions on diversity, equity, accessibility, and inclusion. Each session will gives participants the chance to listen, share ideas, conceptualize the future, and share what they have learned. This conference will give attendees the opportunity to meet with peers in professional, casual and informal settings to help establish invaluable connections for future partnerships. New this year is the MANY Charter Bus leaving from Long Island, stopping in Manhattan, heading up the Hudson River, and arriving in Cooperstown. Conference attendees can choose to take the charter bus when they register for the conference for an additional fee. Conference registration is now open on the MANY website with discounts available for MANY members, and early bird rates available now until February 22. Registration closes March 24. 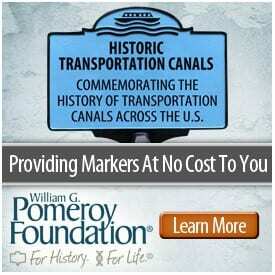 The William G. Pomeroy Foundation is now accepting applications for their 2019 Professional Development Grant Program. 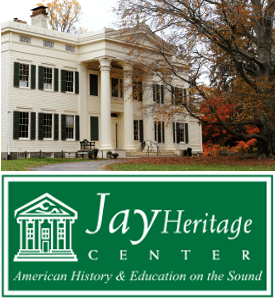 The grants include membership in Museum Association of New York (MANY) if you are not already a member, registration and travel expenses to attend the MANY Conference if you haven’t attended in the past two years, and more. You can read about that here. For more information about the 2019 Annual Conference, conference schedule and registration, visit the MANY website. For more information on the Museum Association of New York, call (518) 273-3400, or visit their website.